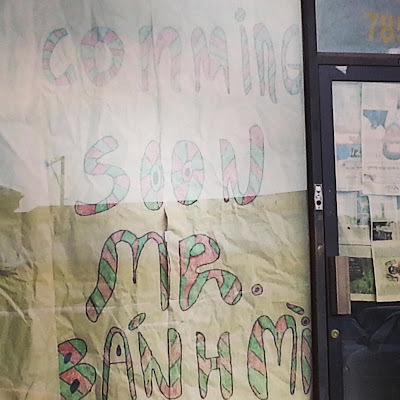 A new restaurant called Mr. Bánh Mì is coming soon. 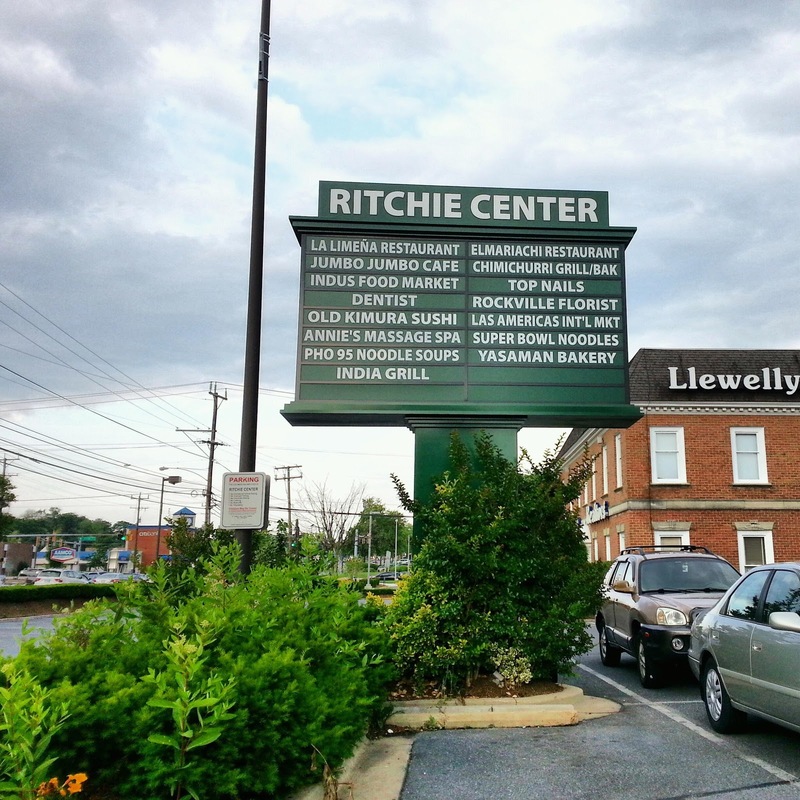 From the name, this could be exciting for fans of bánh mì in Rockville and beyond. 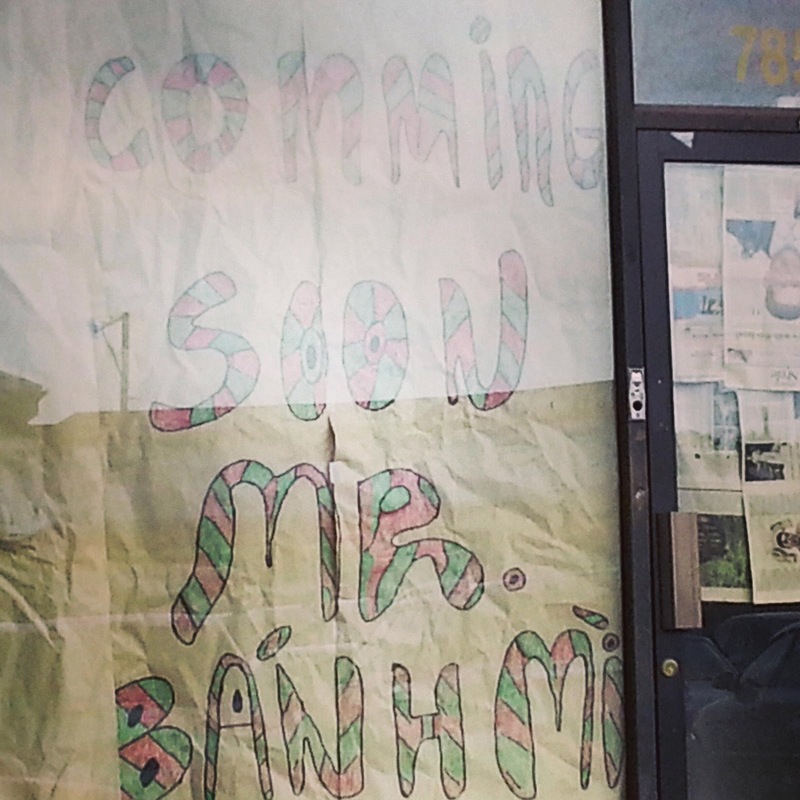 There are other purveyors of bánh mì within blocks of this location, so it will be a competitive environment. If you haven't had bánh mì before, it is a Vietnamese baguette that has its origins in the colonial French influence in Vietnam. The sandwiches are usually filled with meat, and can also have spicy condiments on board. 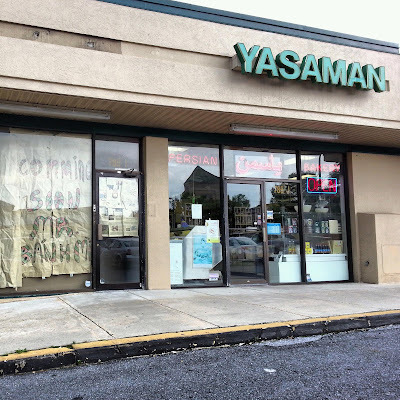 In recent years, many upscale American restaurants have started adding these to their menus, but they are usually not as authentic as those served by chefs in actual Vietnamese American restaurants.